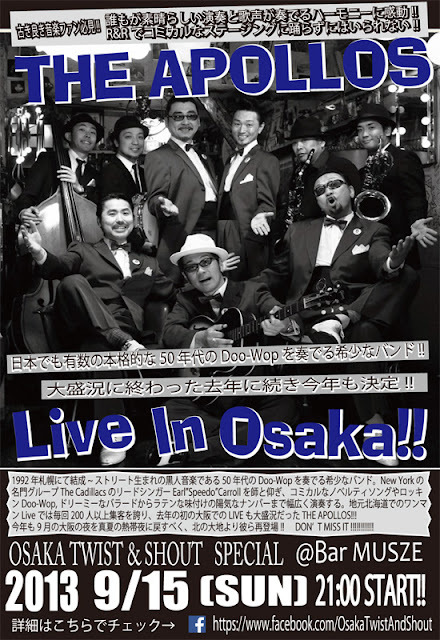 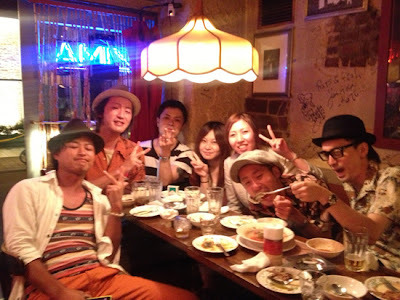 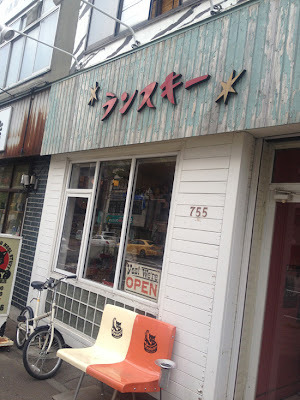 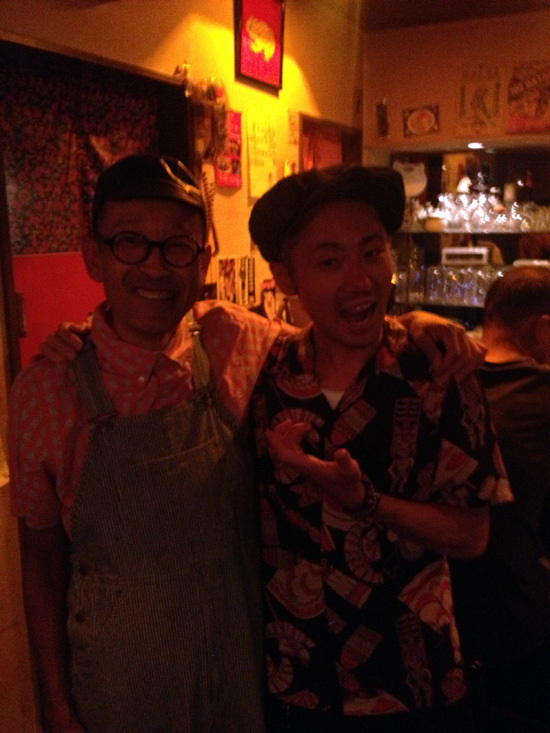 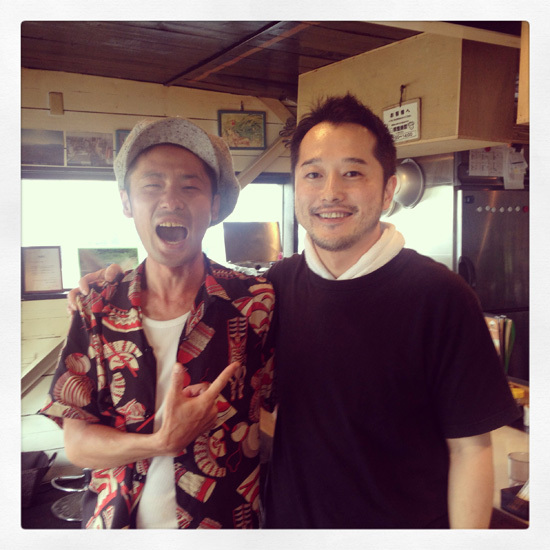 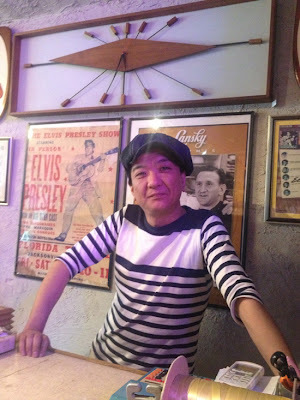 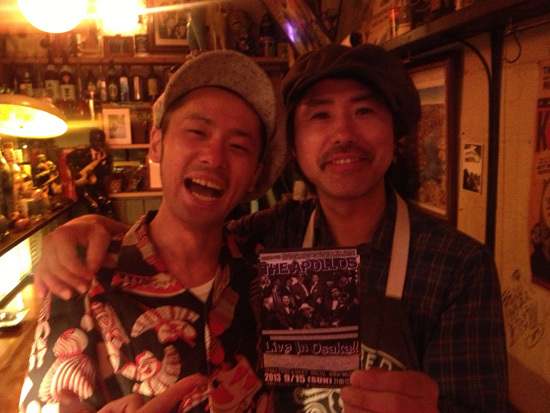 初日は、Rockabilly / R&Rバンド"TURKEY"やNeo Skaイベント"SKAVILLE SAPPORO"主催の"Hide"など同世代コンビで飲み!! 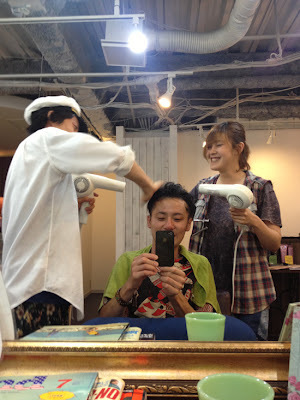 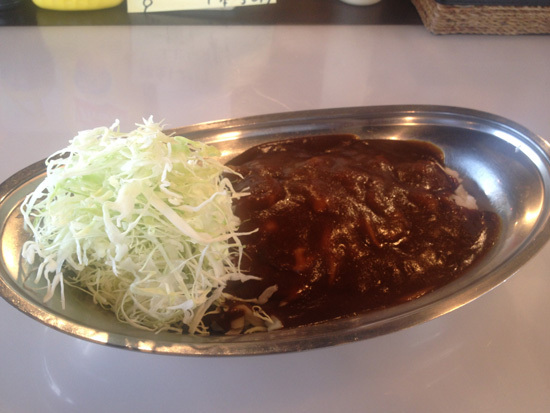 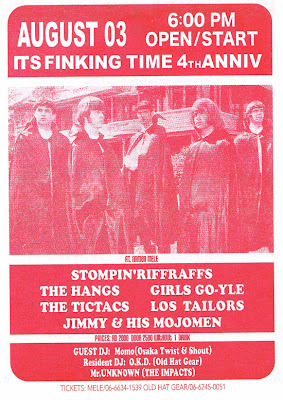 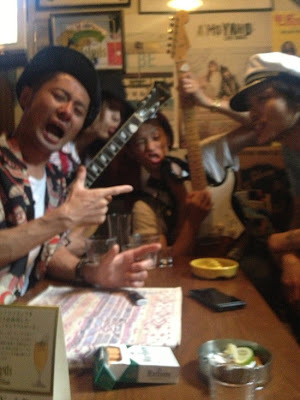 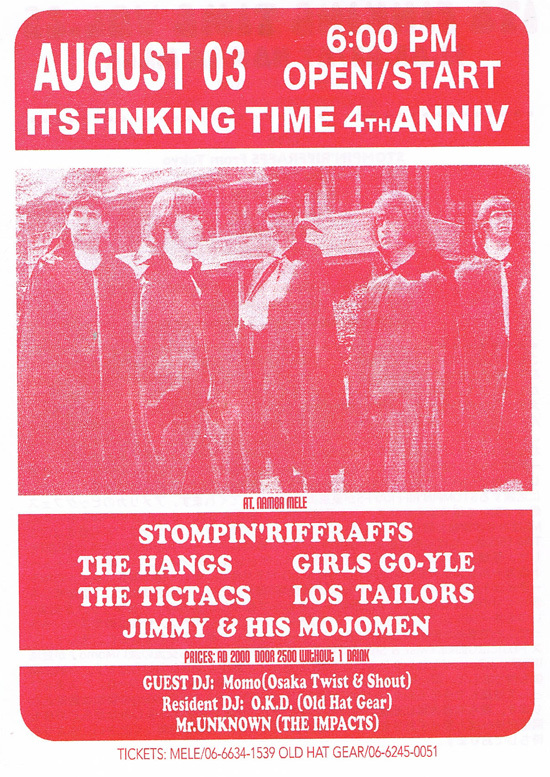 IT'S FINKING TIME Vol.25　4th Anniversary Special !! 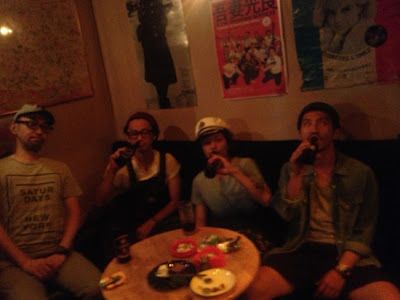 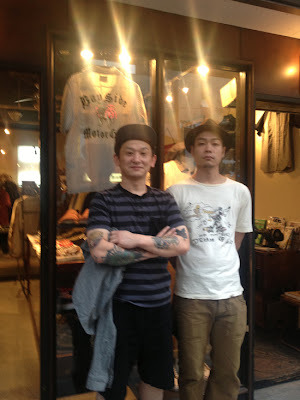 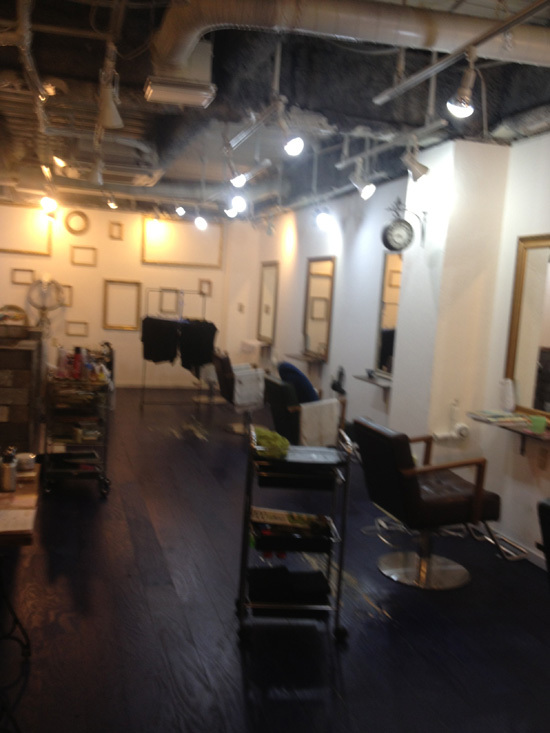 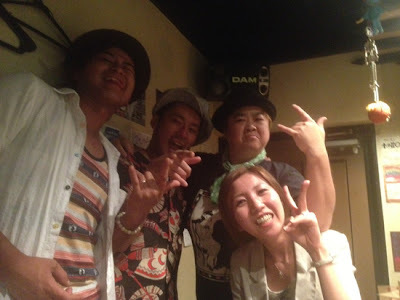 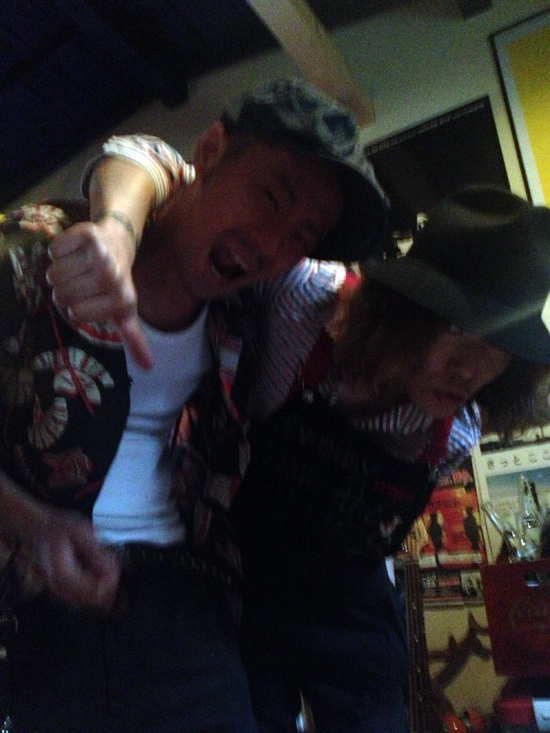 Osaka Twist & Shout & VARIT有難うございました!! 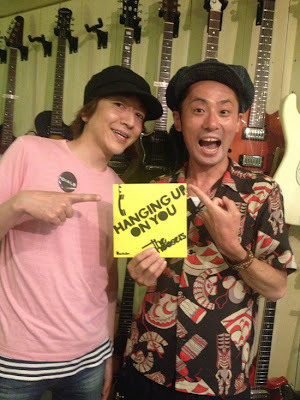 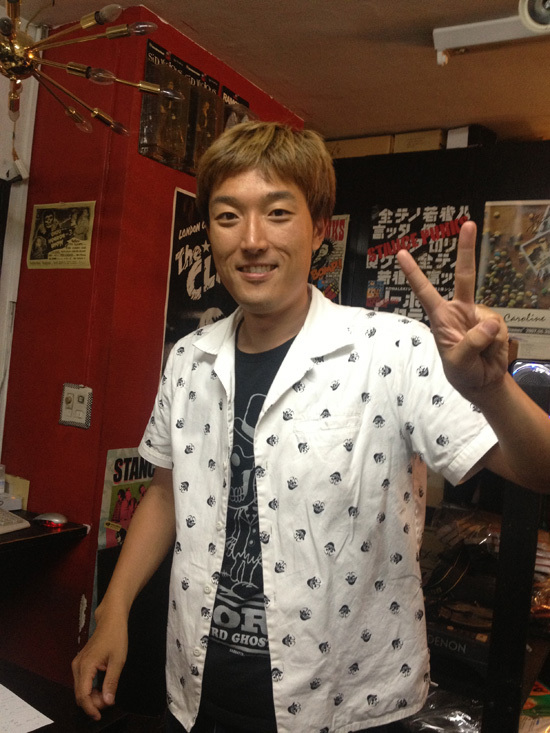 Buddy Holly〜最後は、やっぱりLet's Go Boppin Tonight!!! Anna Belle - Little Annieも聴けて最高でした!! 最後は、NEATBEAT & 自分というレアなBACK TO BACK!!! 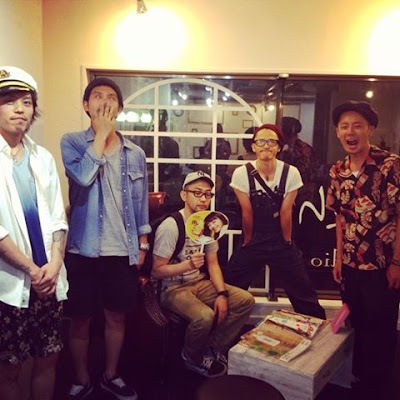 Tee Set - Emotion & サタデーナイト!!! 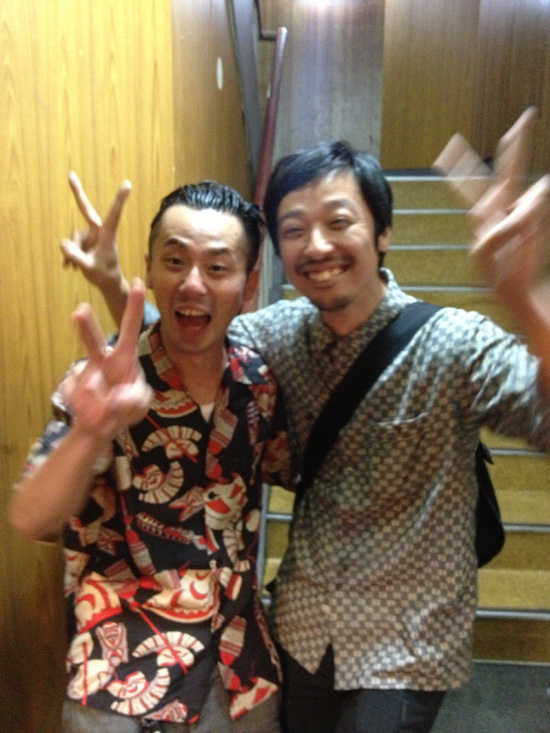 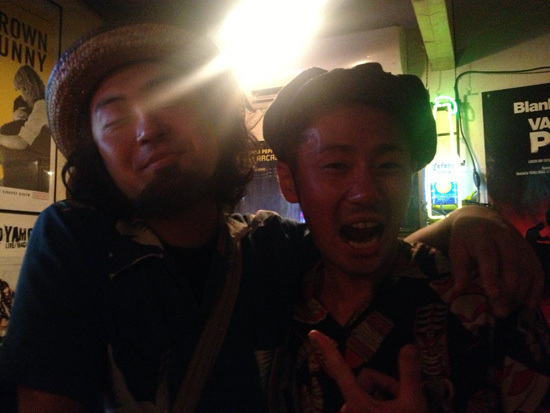 James Cotton & SATURDAY NIGHT後編! !